Fu Zhen, Chief Technology Officer of ZTE South Africa. ZTE South Africa resumed operations immediately following the lifting of the ban by the US government, and the telecoms giant has hit the ground running. The recent US ban led to the corporation suspending business operations across the globe, including in SA. The ZTE Corporation announced that the US Department of Commerce and the company had reached a settlement agreement on 7 June and identified all further steps necessary, resulting in the denial order being terminated by 15 July. The company has implemented all of the compliance requirements and was operating within hours of the lifting of the ban, at full capacity, with a brand new board of directors and global executive management team. ZTE confirms that research and development (R&D), under the guidance of the denial order, did not impact R&D schedules or future business. Moreover, ZTE and all its SA customers and alliance partners have resumed full business activities. ZTE South Africa notes customer support and staff morale never wavered during the time of the ban. 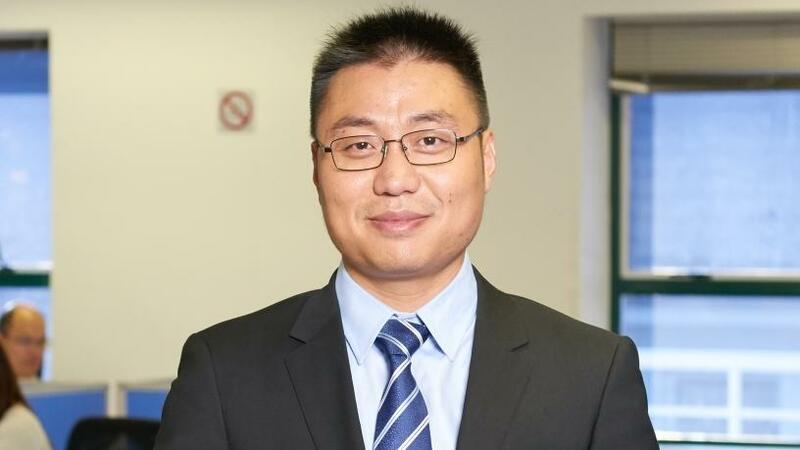 Fu Zhen, Chief Technology Officer of ZTE South Africa, says: "We work in an informed market in this country that has confidence in ZTE's Intellectual Property (IP) and R&D capabilities, as evidenced by the encouragement and patience of our customers during this difficult time. ZTE remains immensely appreciative of this support," he says. He notes that ZTE South Africa continues with its support of the greater South African community through ongoing corporate social investment (CSI) initiatives, which also never ceased during the suspension of operations period. "We have, in the past, gone on record with our commitment to be a driving force in the upliftment of SA's crucial areas and specifically telecommunications. ZTE will continue to strive to improve structures and create better support for the future 5G network." He goes on to add fibre alone will only benefit a small portion of the country, but that a combination of fibre and 5G can make it commercially viable to provide broadband to a much greater proportion of the population and, in so doing, address the needs of the greater community in South Africa. "As the leading global innovator of 5G, ZTE will continue to be a driving force in South Africa to uplift telecommunications infrastructure, service our market and contribute to economic growth," he concludes.